Having recently celebrated another Birthday, we have now been associated with the Special shopping environment of Boldmere North Birmingham / Sutton Coldfield for more than 8 years; Also our new store in Codsall village in the South Staffordshire. We are very delighted to say. 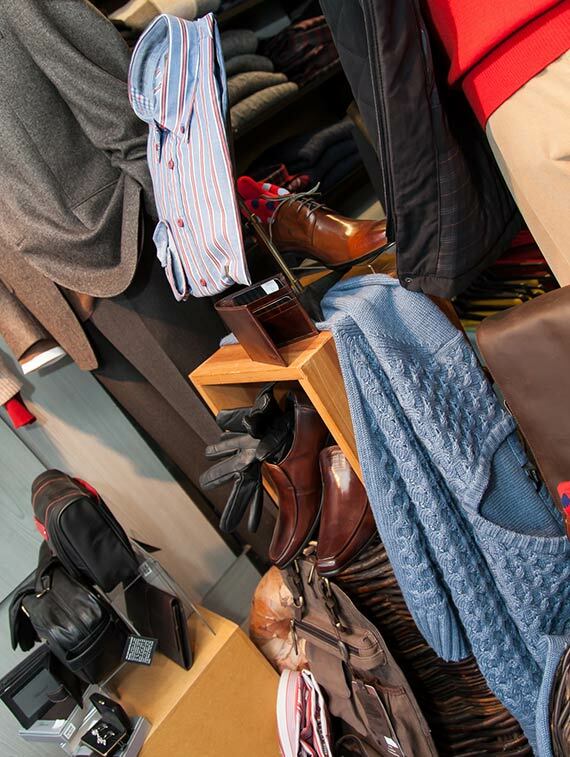 As a quality Menswear business with a keen eye for Fashion and style, we pride ourselves with being one of the leading Menswear shops in the Midlands. Notable brands such as Olymp, Green Coast, Bruhl, Bugatti, Torino, Digel and younger brands including French Connection and Weird Fish to name but a few. Our fantastic extensive range of Formal, Smart Casual to Easy Wearing offers something for everyone. Incorporating both traditional and modern we bring you the height of style and sophistication. A look for any occasion..
With our friendly team, and our eye for detail, we always offer a warm welcome and are committed to providing you with a unique shopping experience. We create the finest bespoke garments and occasion wear with personality and passion. 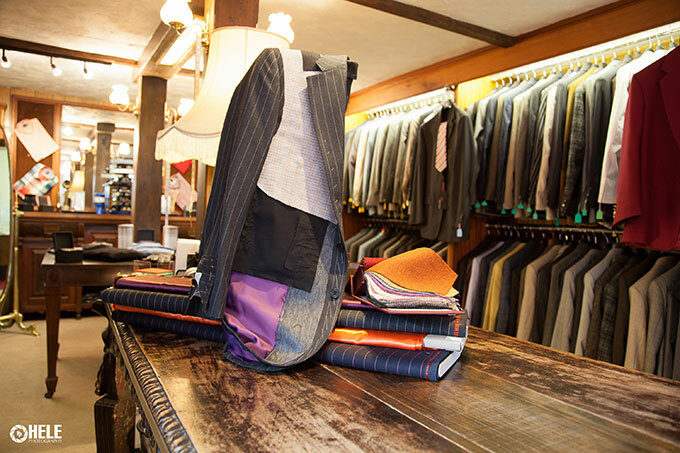 Tailored individual garments such as shirts, trousers, jackets, coats and waistcoats. Rather than starting from scratch, you are fitted from a selection of sample garments, which we then tailor for you. 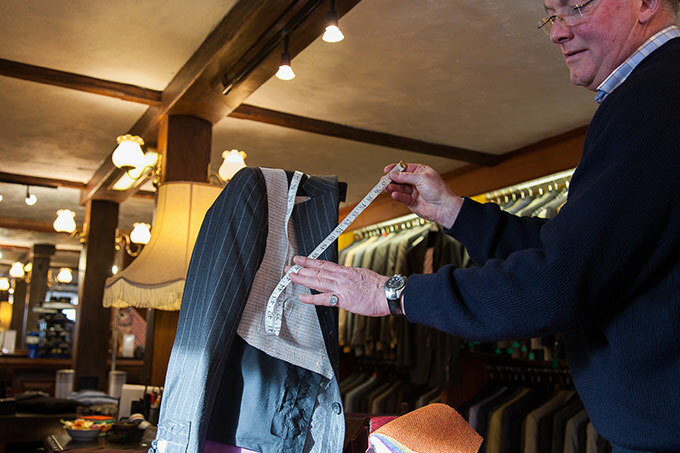 We offer a competitive alterations and tailoring service . 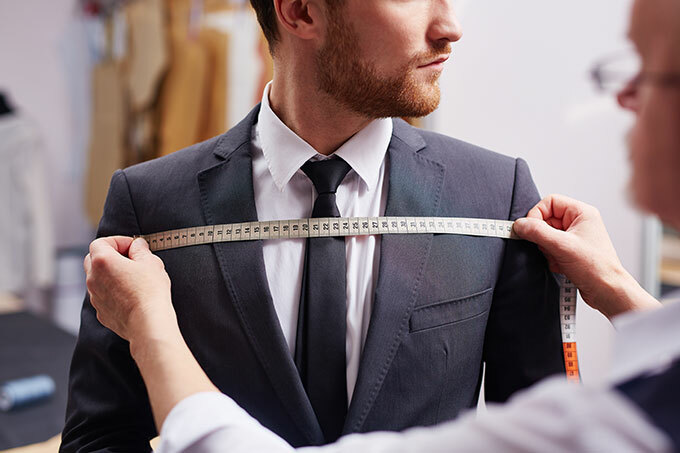 Our local tailors will advise for free on the alterations to be completed and all alterations will be carried out by one of our expert alteration tailors. Our tailoring give wearers a confidence in their own, individual sense fashion and style whether fully bespoke, hand finished or machine made.